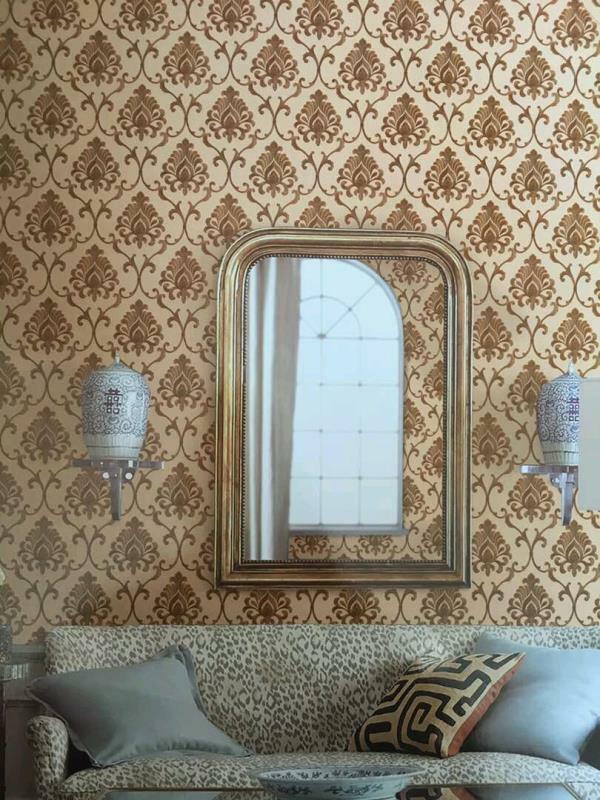 Imported wallpaper in delhi. 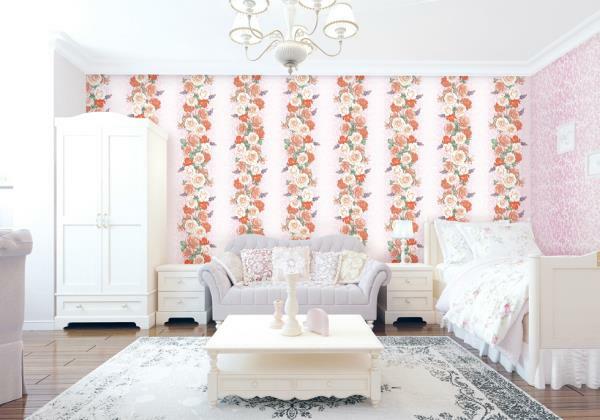 Yellow flower on pink base for girls room forever. 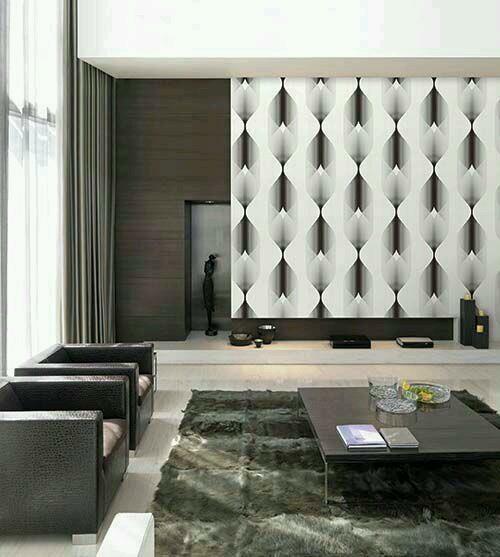 16 carat design changes look of drawing room or girl room. 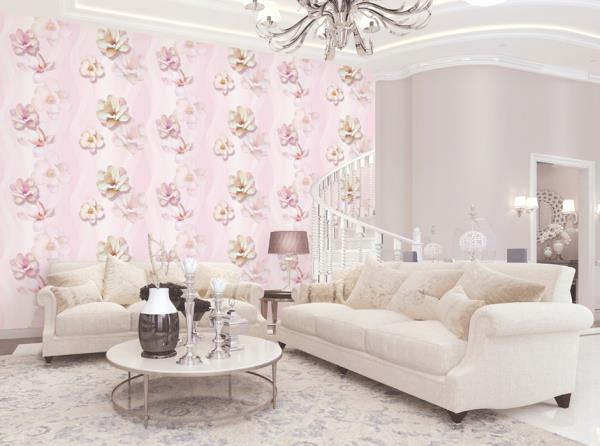 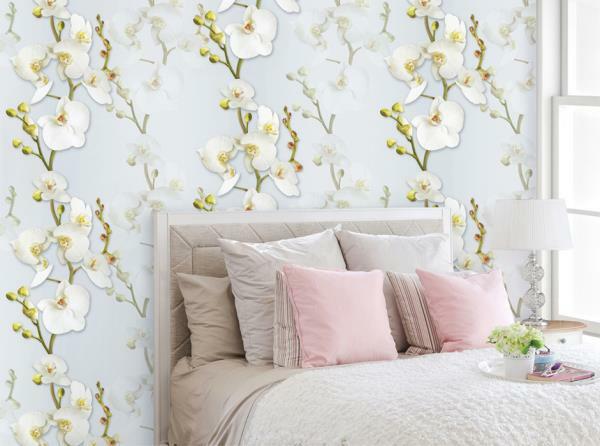 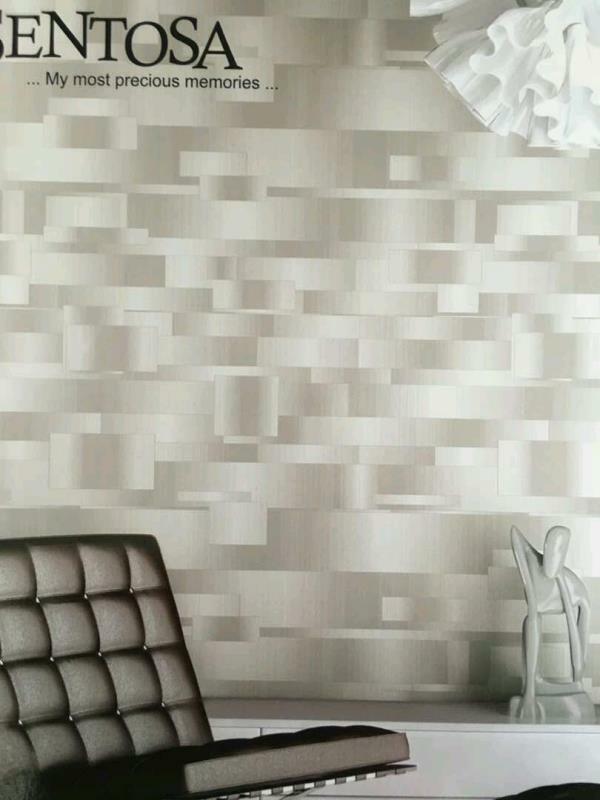 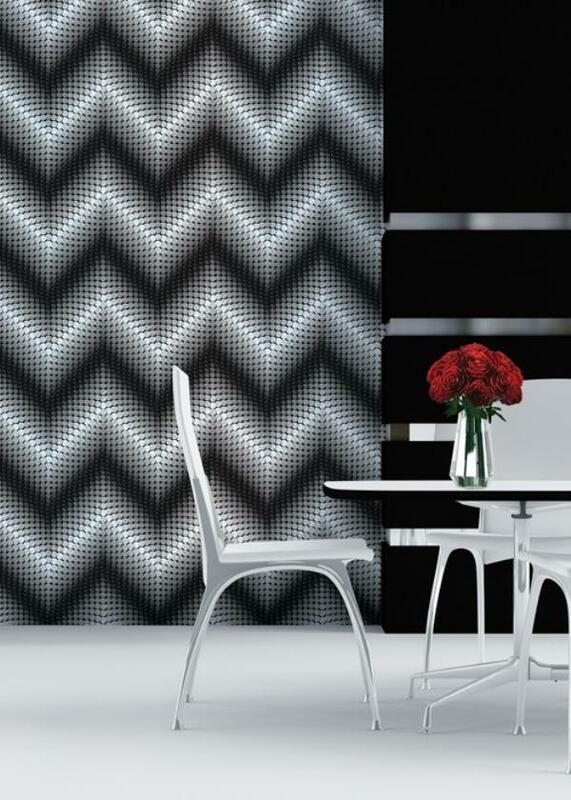 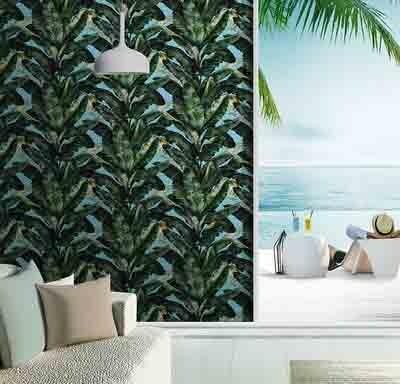 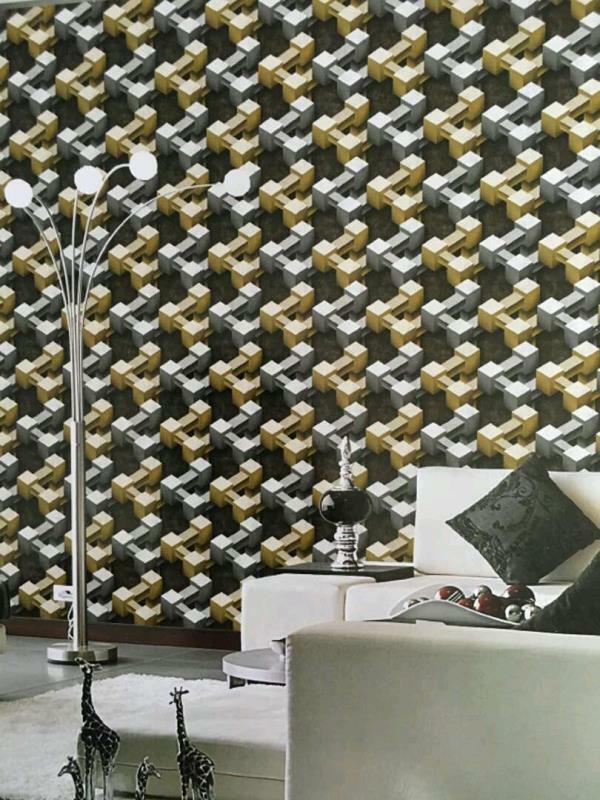 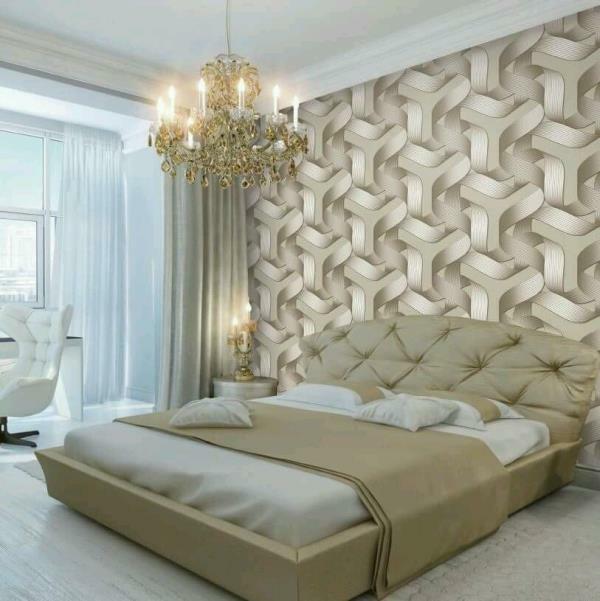 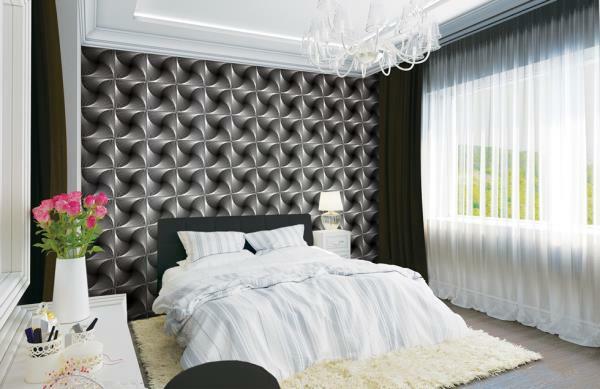 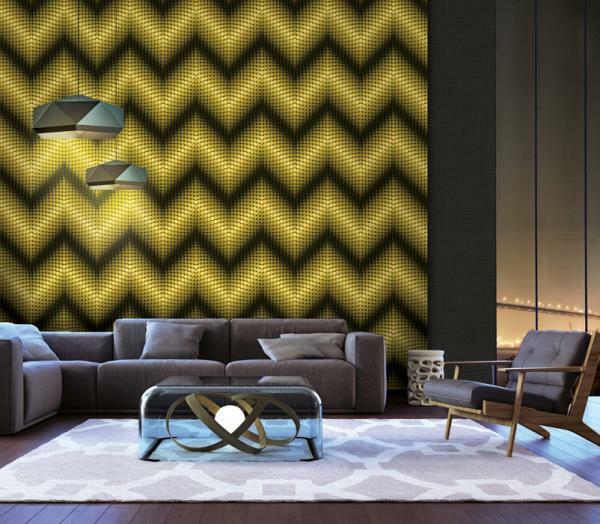 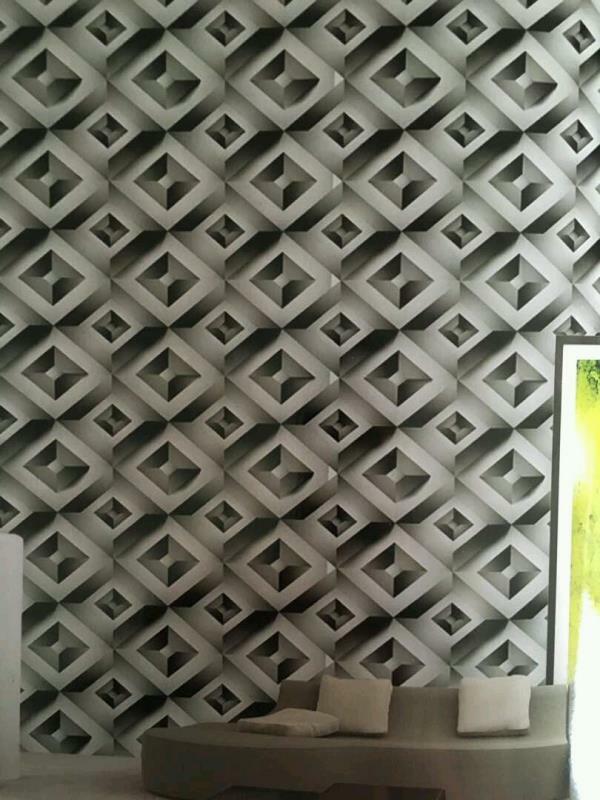 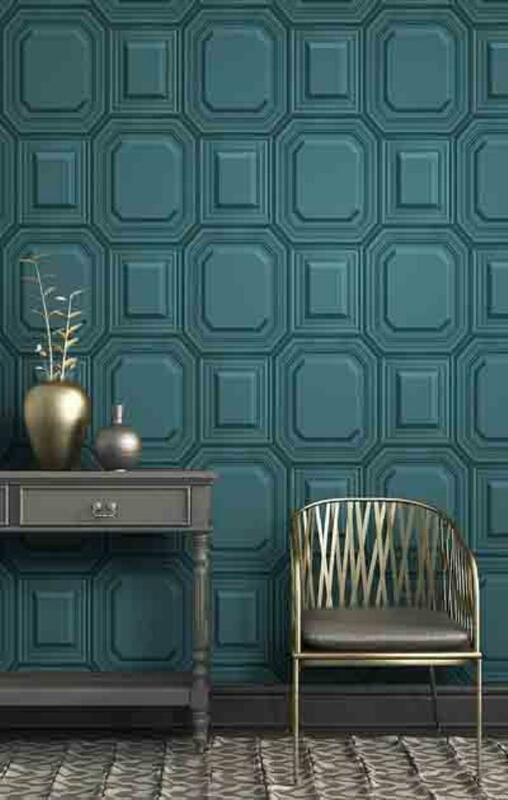 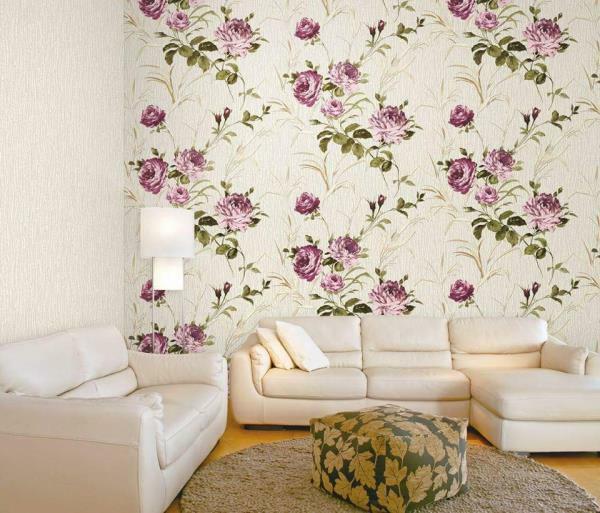 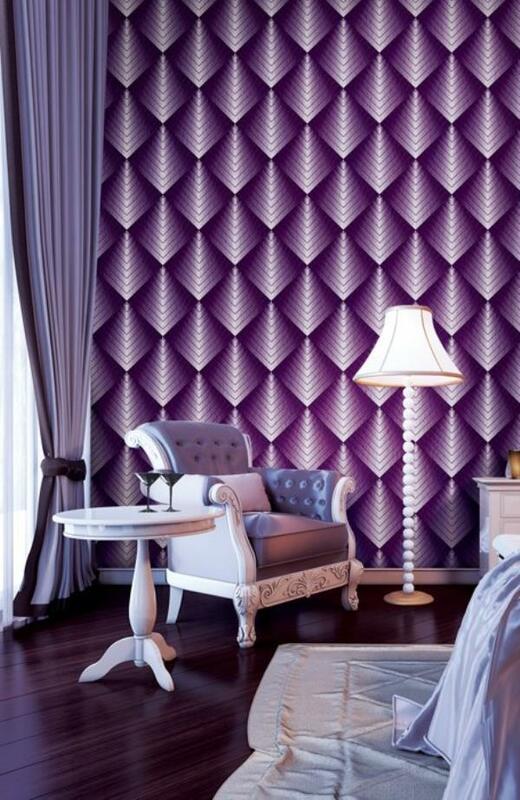 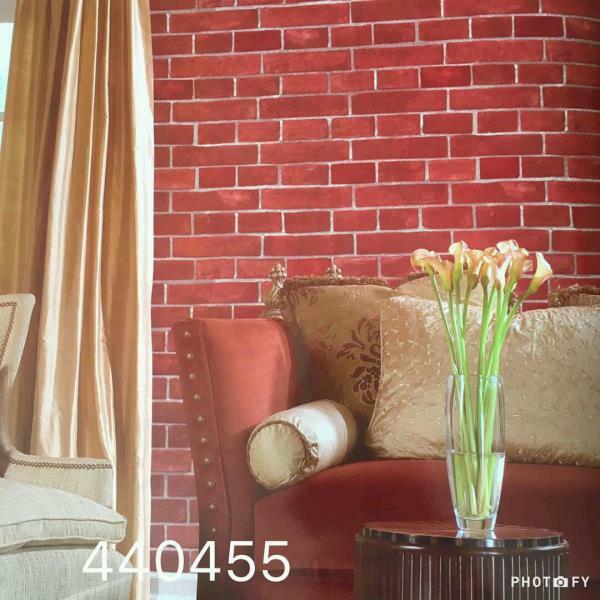 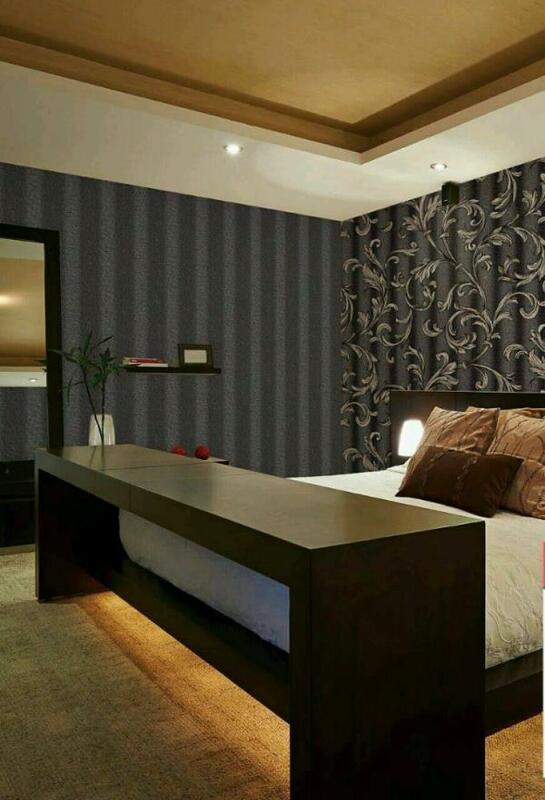 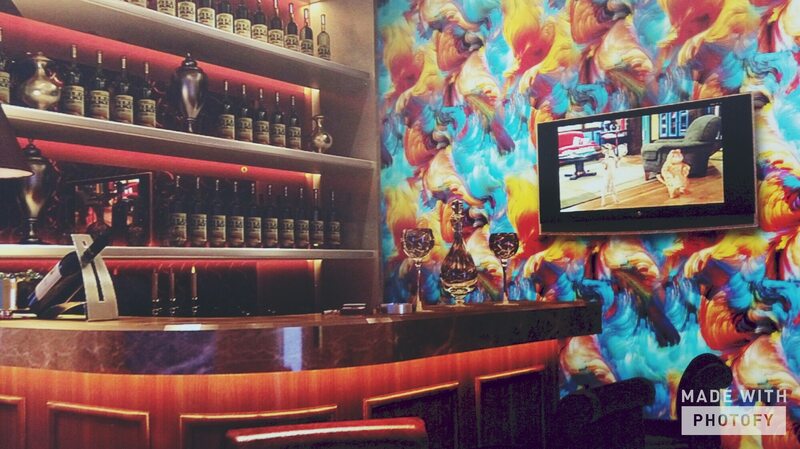 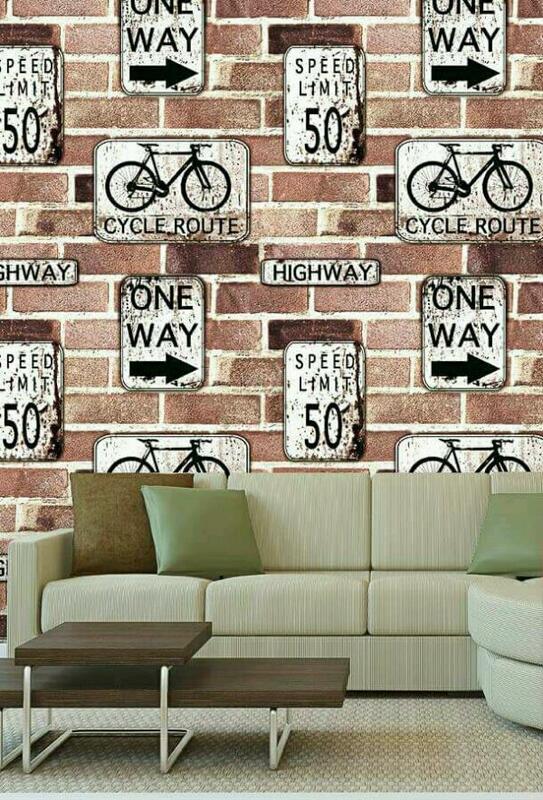 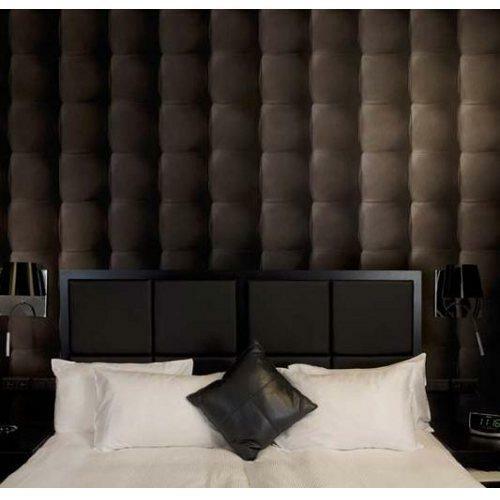 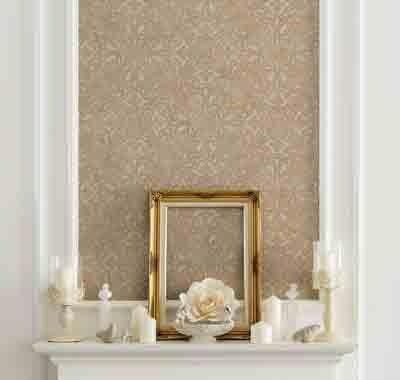 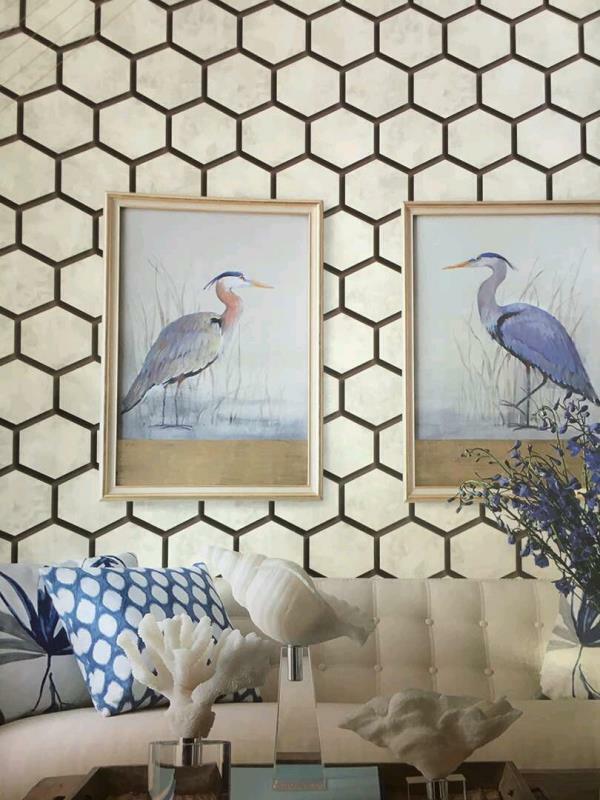 To buy call us Wallparadise-16 carat wallpaper now availble in pitampura delhi. 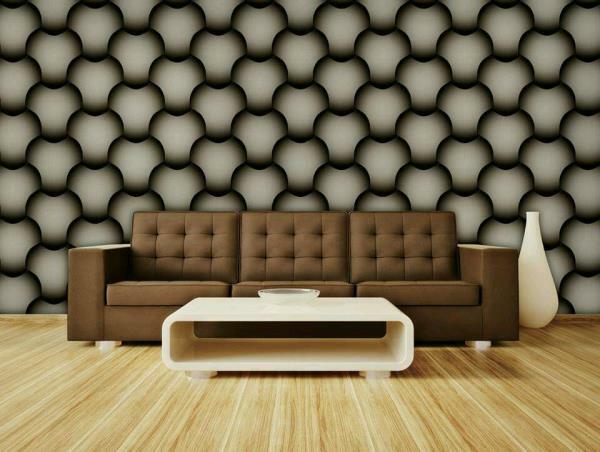 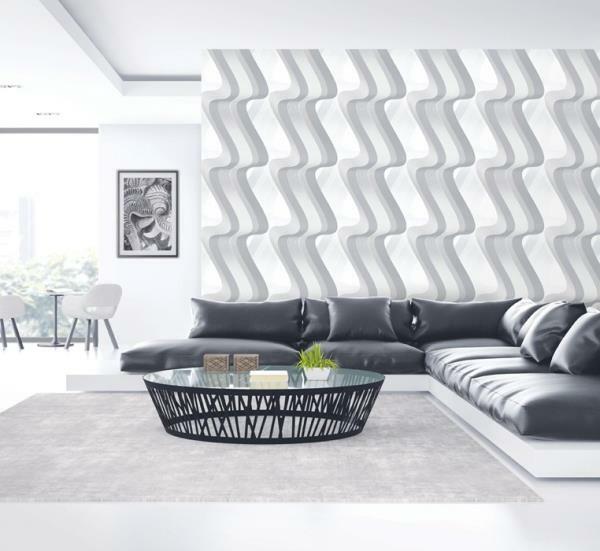 Black & white 3d wallpaper in delhi. 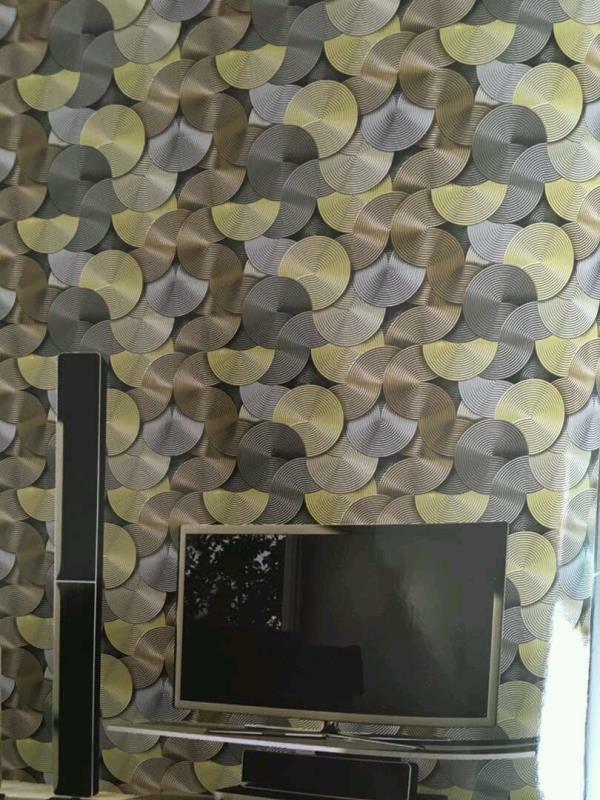 Assemble wallpaper with 3d design. 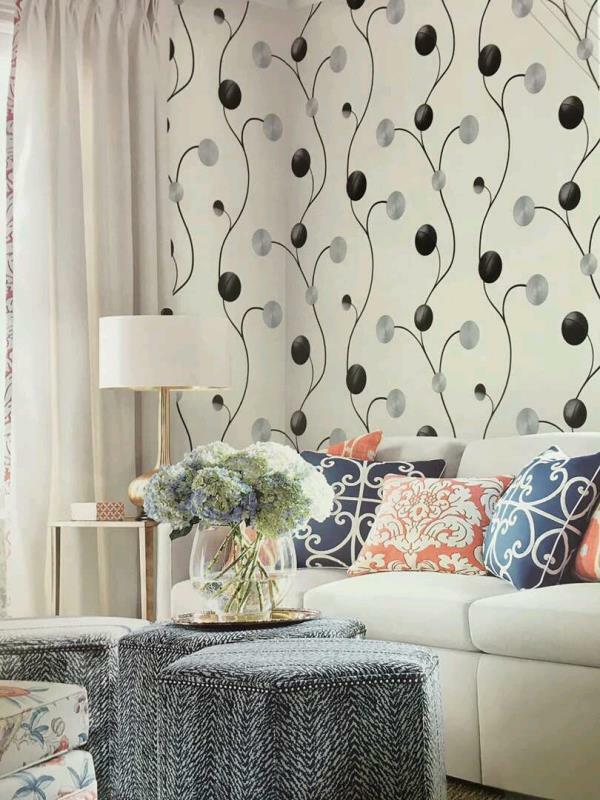 Circle design on black base change the entire look of your room. 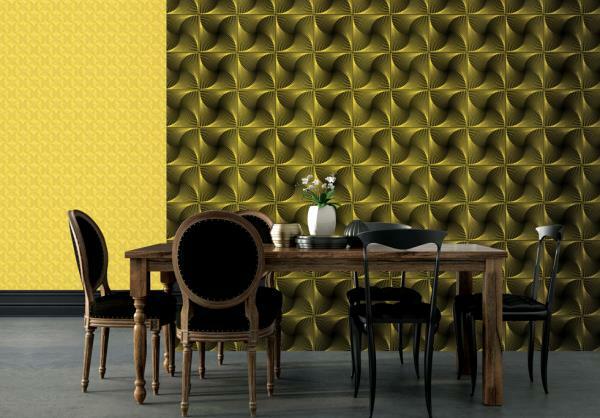 Assemble wallpaper is a famous for his 3d designs. 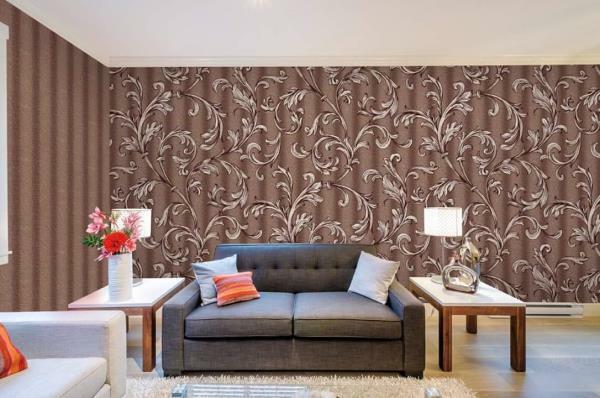 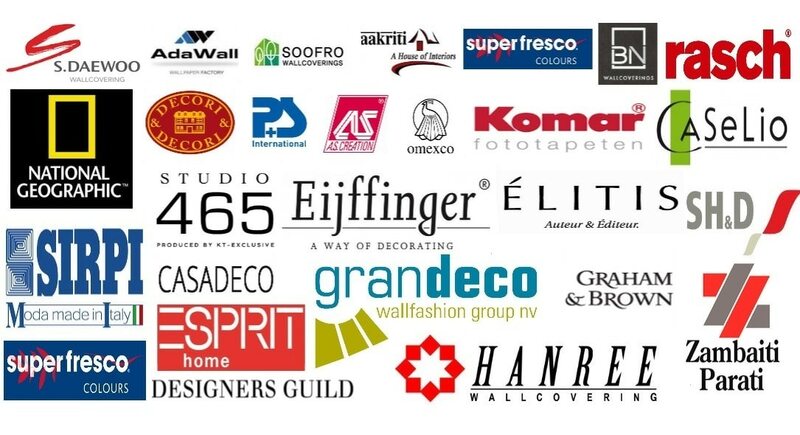 To buy call us Wallparadise- assemble wallpaper in pitampura new delhi. 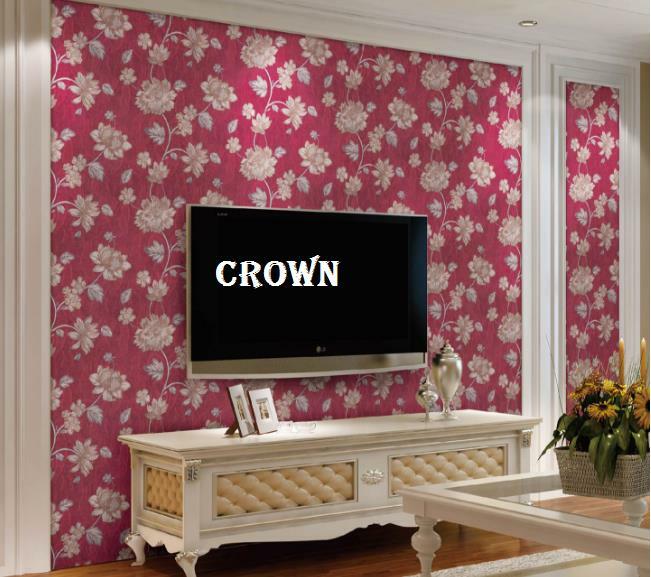 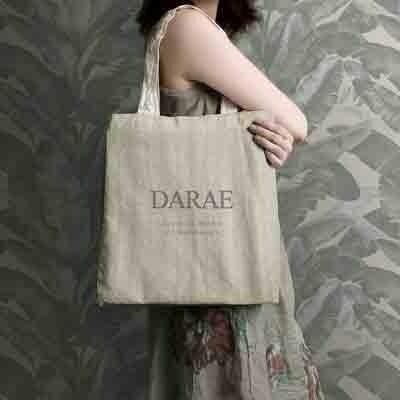 A wallpaper for Music Room. 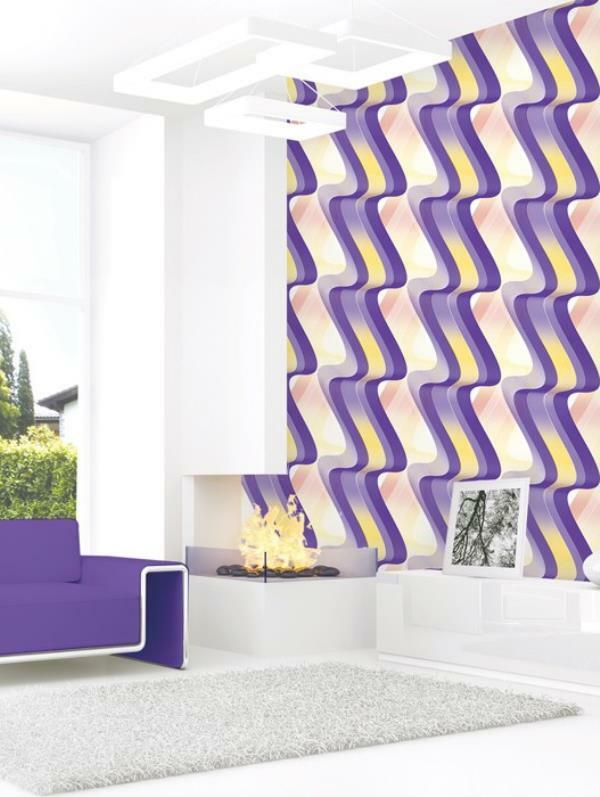 Kaleidoscope wallpaper. 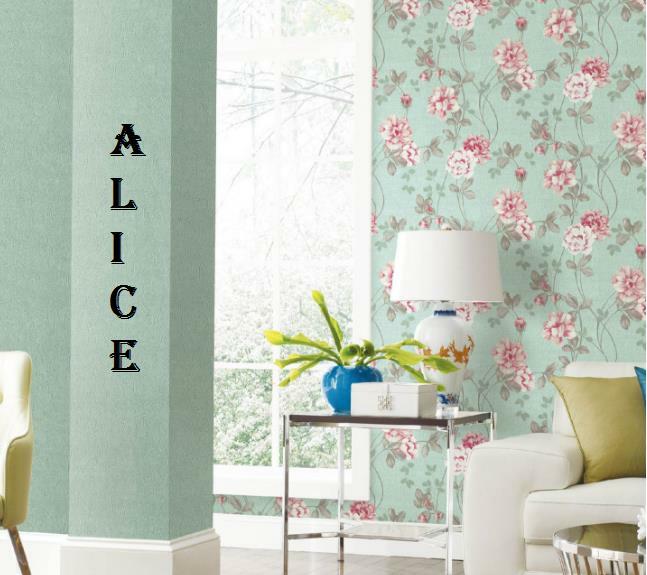 Speaker wallpaper for your kids room or Music theme based Wallpaper will gives you gorgeous look in your room. 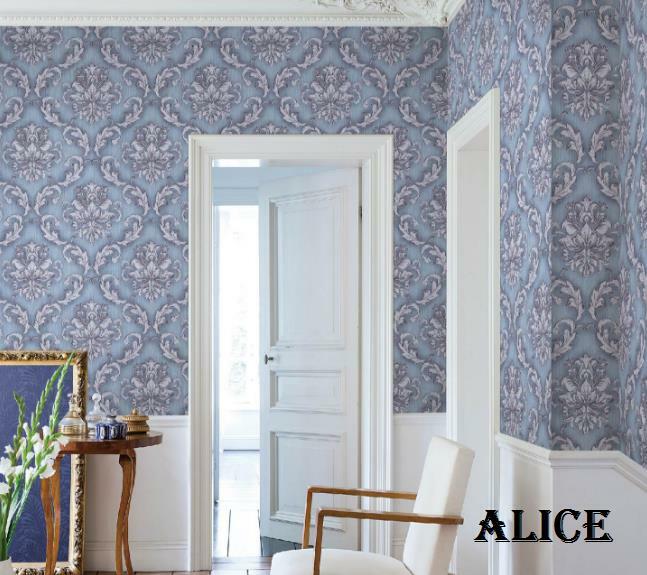 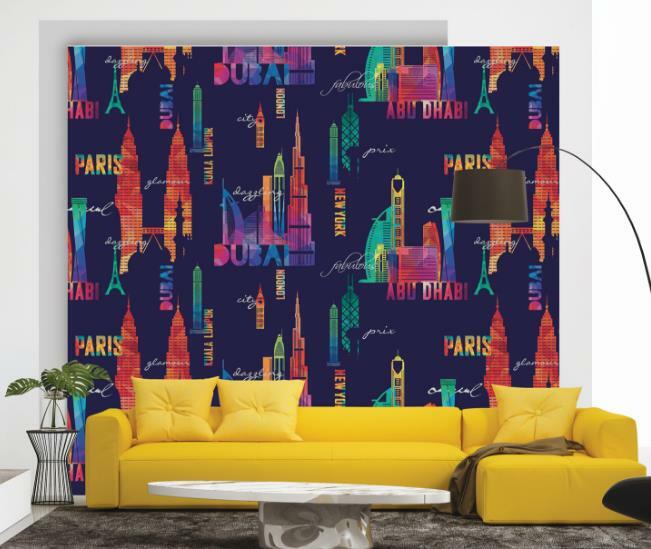 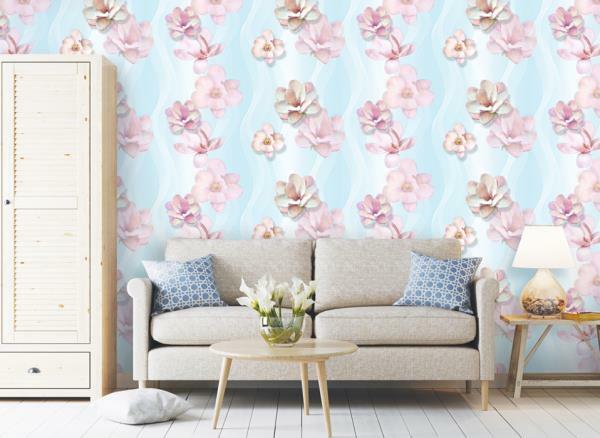 A wallpaper design from france. 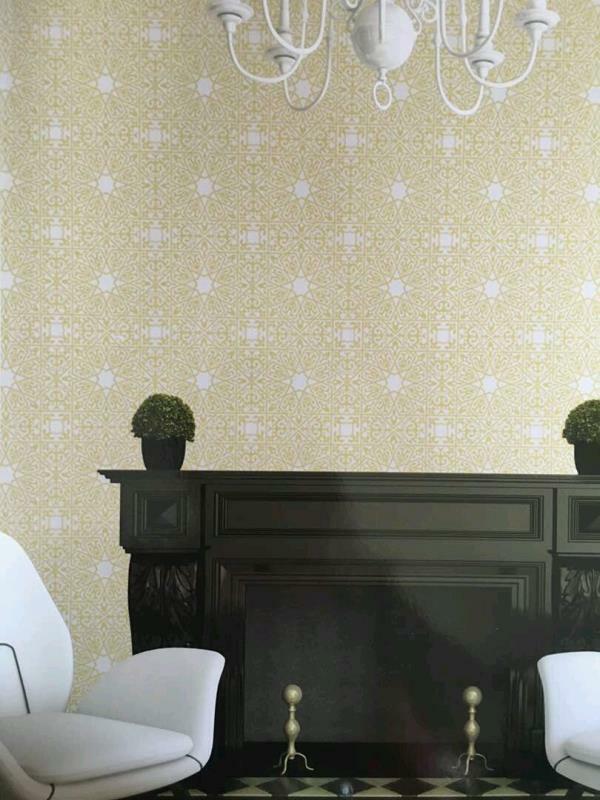 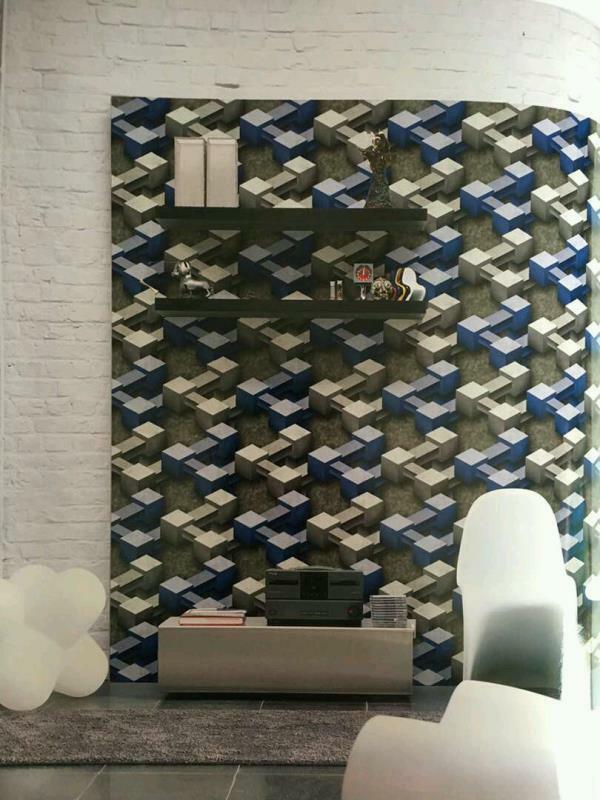 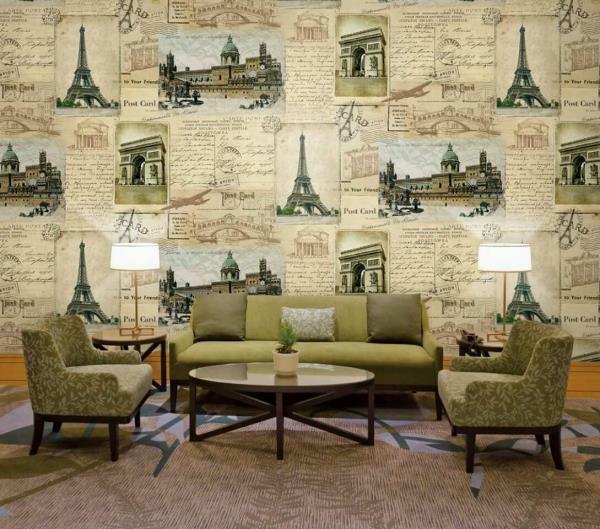 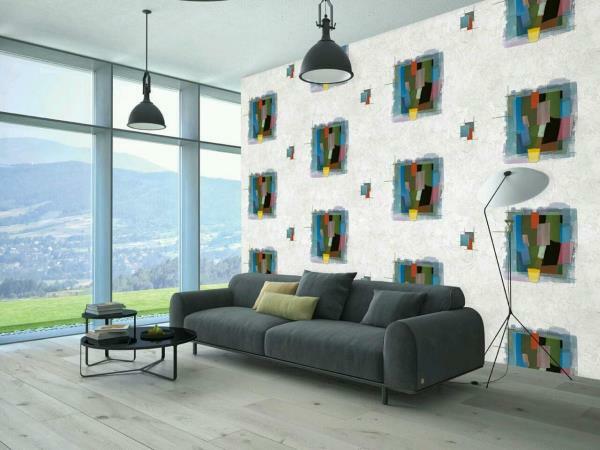 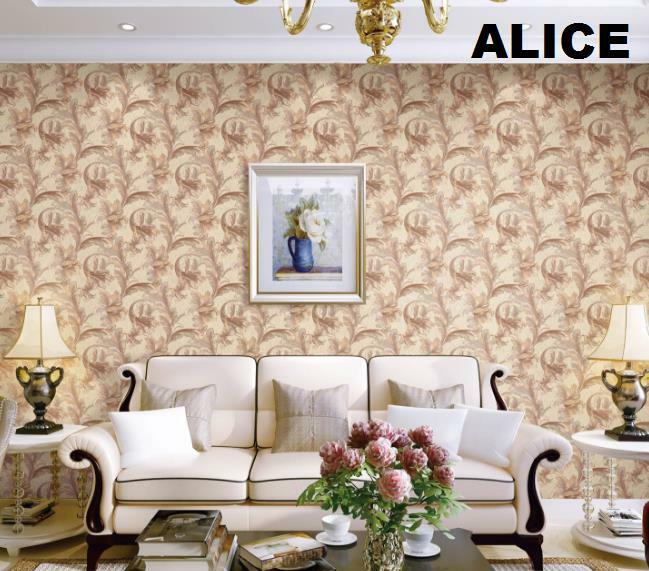 To buy call us Wallparadise- kaleidoscope Imported Wallpaper in Ashok Vihar Delhi.